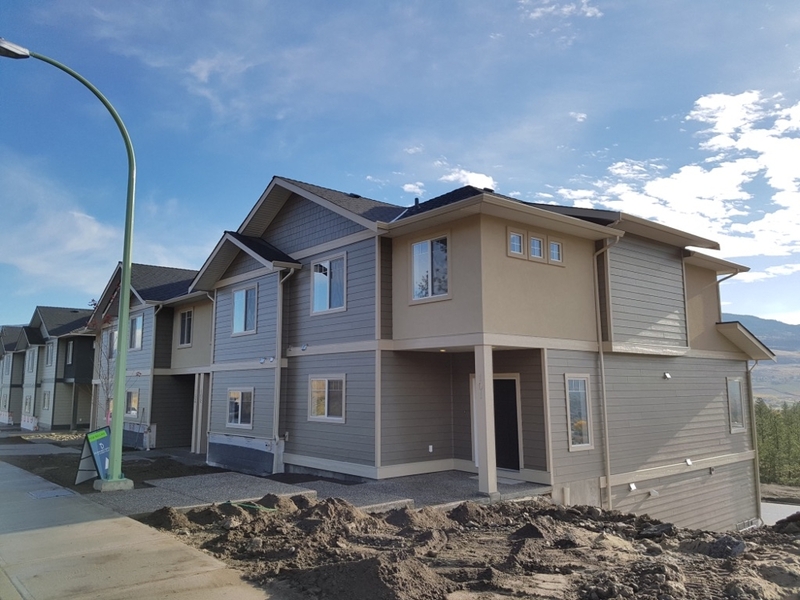 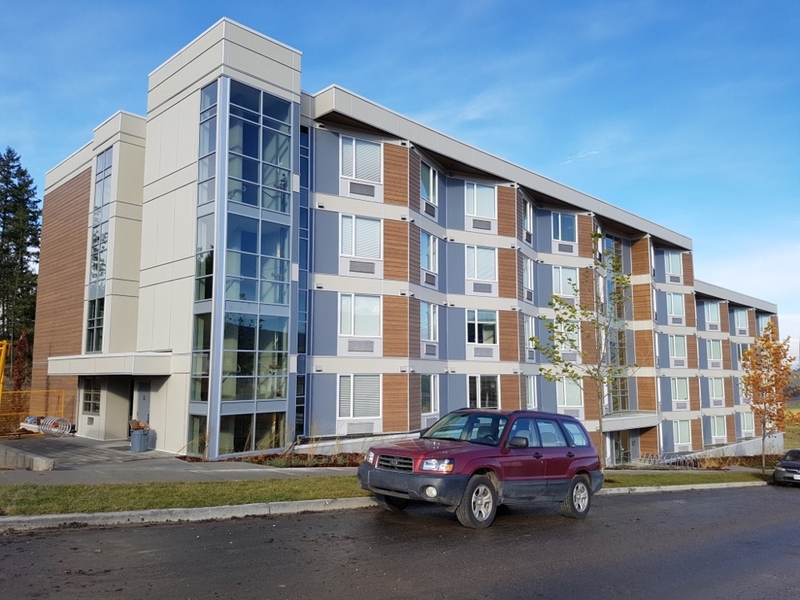 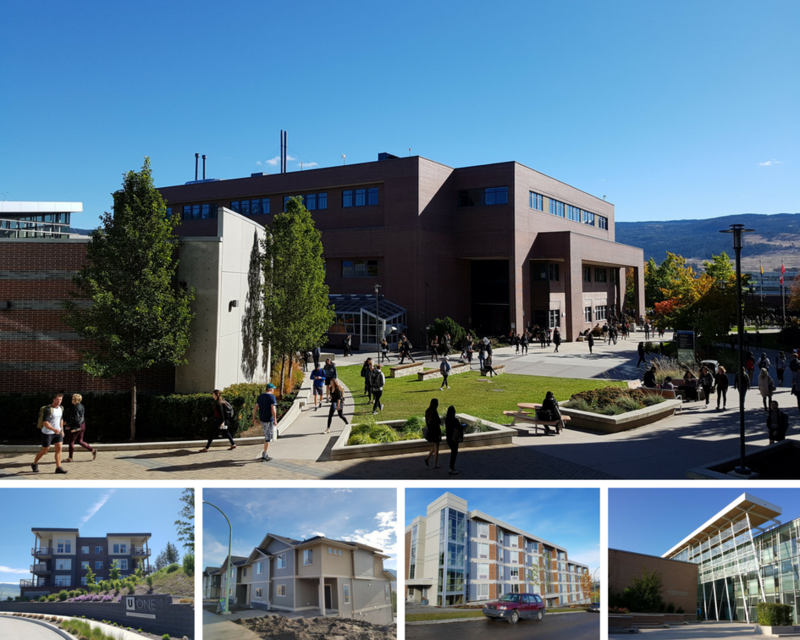 The University District, just a few minutes walk from UBCO, is an area that is growing quickly! 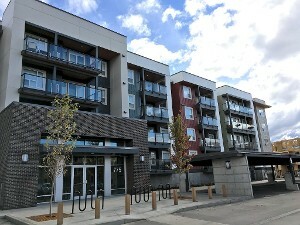 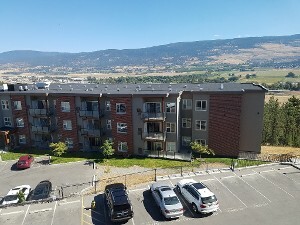 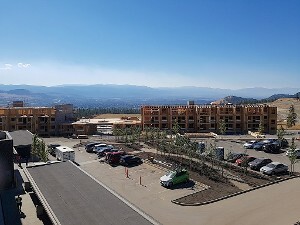 It started with Aberdeen Hall Private School, the various U District Condos in Academy Way, specialist Rental Buildings for UBCO Students, such as Ivy Walk and Veda and now the University Heights area has expanded to include the Deerhurst Estates Town Home complex in Vint Road and new Single Family Homes. 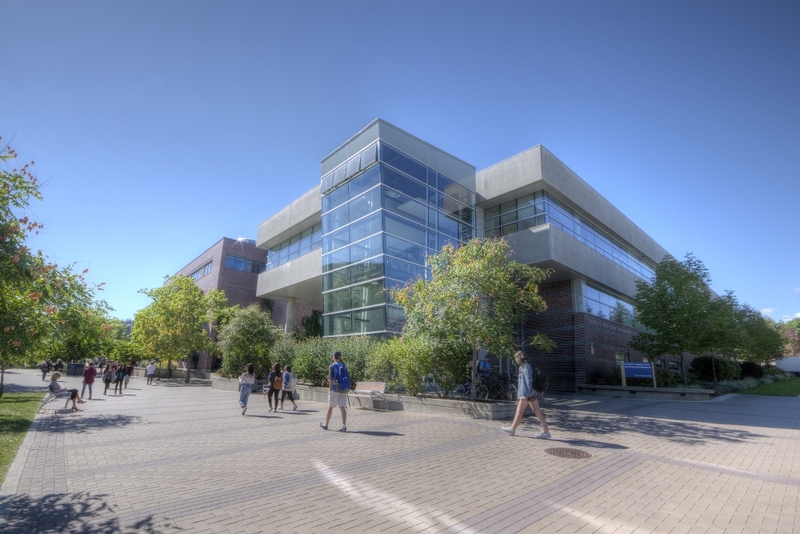 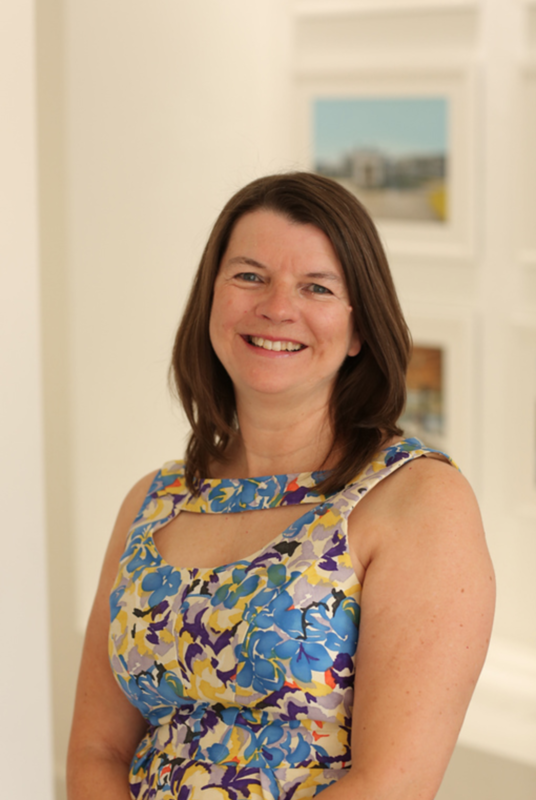 This group of pages is designed to provide you with all you need to know about the area!